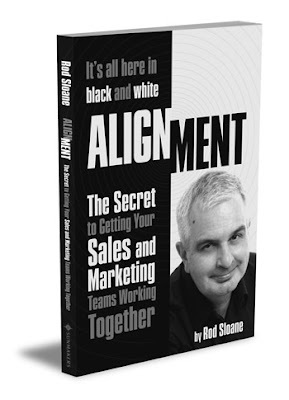 Sales and Marketing Alignment Blog from Rod Sloane: Here it is the cover of new book! Here it is the cover of new book! 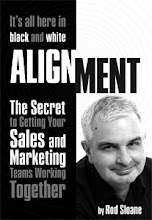 What exactly is Sales and Marketing Alignment?